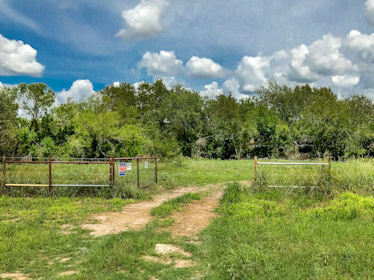 Are you looking for South Texas ranch land, a home in the country, or looking for a home in George West or Three Rivers?? 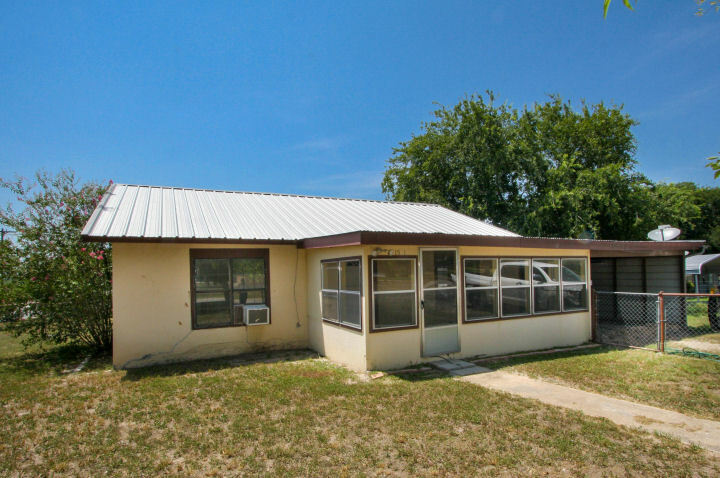 Are you looking for commercial property in Live Oak County? 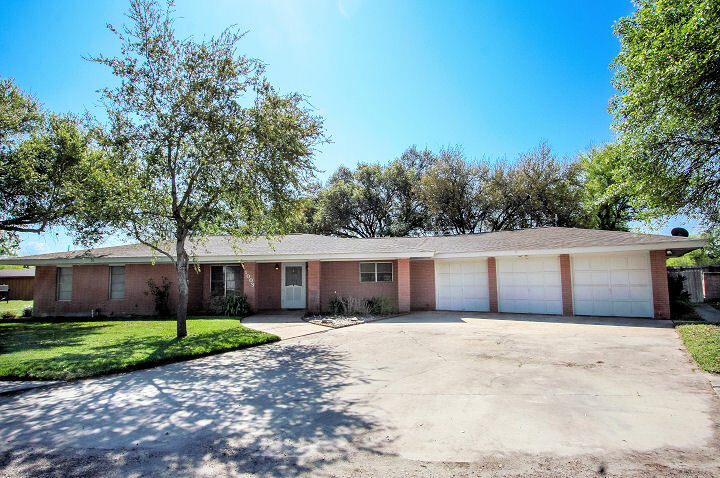 You have come to the right place!Desert Flower Realty has been serving the real estate needs of the South Texas region for over 20 years and our experienced professionals will provide you with the highest level of service you can get.Buying and selling property can be stressful. You can put your mind at ease because we are with you every step of the way. From the time you think about listing or buying your property, throughout negotiations, and even beyond the close of the sale. 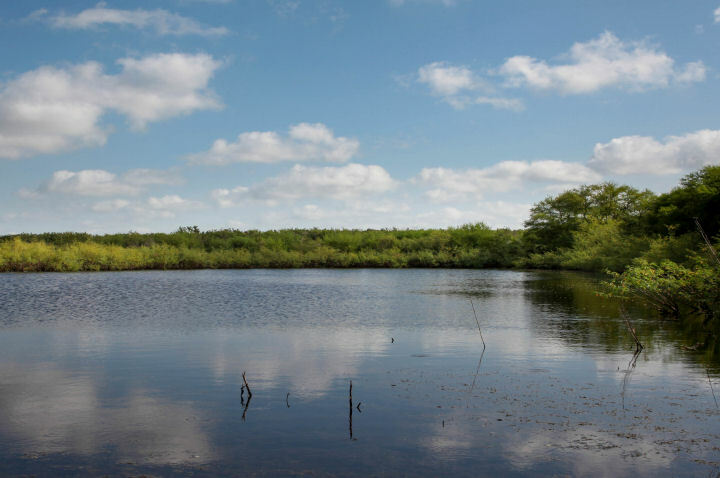 I am a South Texas native with over 30 years of ranching experience and first-hand knowledge of the ins and outs of wildlife management, mineral rights, and soil conservation among other things. 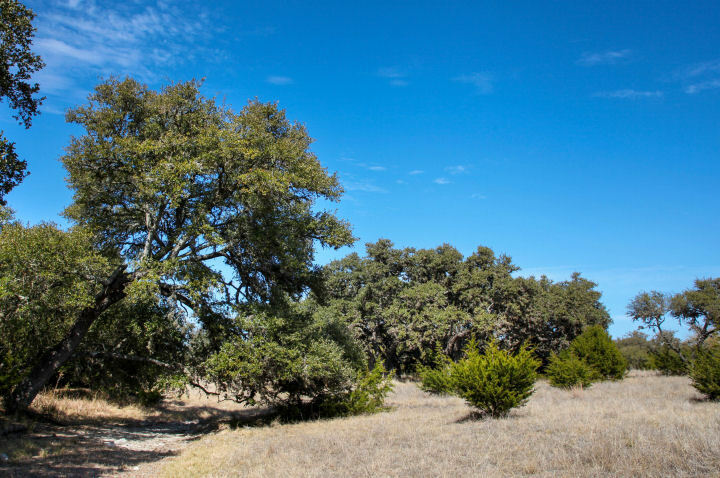 So whether you’re in the market for South Texas ranch property in Live Oak, Duval, McMullen, or Jim Wells Counties, I will put that knowledge and experience to work for you! 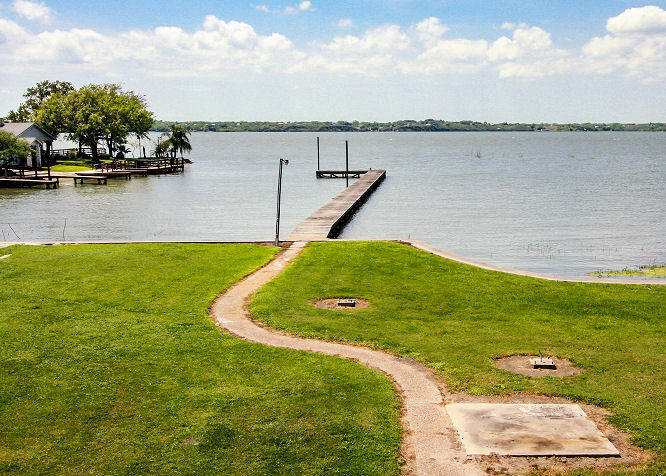 Our residential experts are here to help you when you’re ready to buy that home in the county, or a house directly in George West or Three Rivers.If you’re buying your first home, your retirement home or relocating to our community, our agents can show you every residential property that meets your needs. We are here for you. After all, you will be our neighbor. 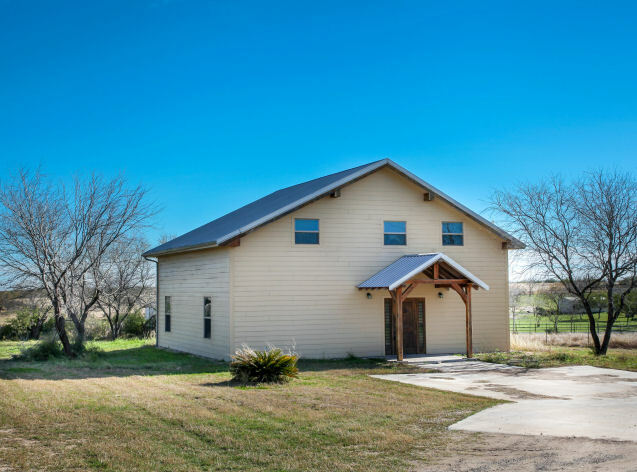 Not only can we help you buy property in South Texas, but if you’re planning to put your South Texas ranch land or property on the market, we at Desert Flower Realty can help. We will customize a marketing plan just for you and your property based on a complete market analysis. And we promise to implement our most successful marketing strategies to help sell your property. Our agents are expert negotiators whose knowledge of the market; as well as, the region, is both comprehensive and up-to-date. Desert Flower Realty ensures you will get your property’s worth and then some when you work with us. Desert Flower Realty, the realtor company you can trust.